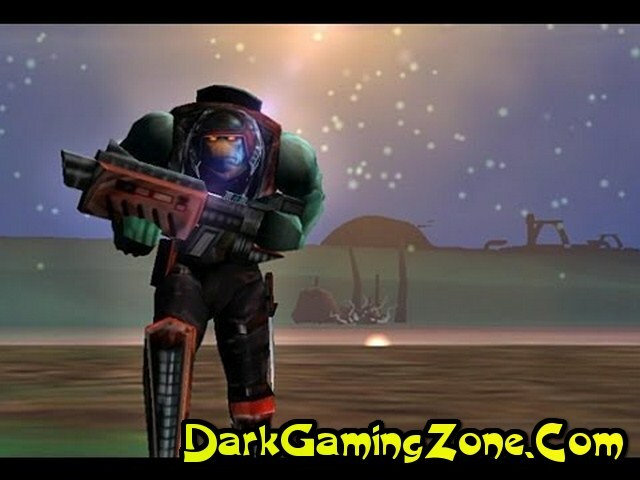 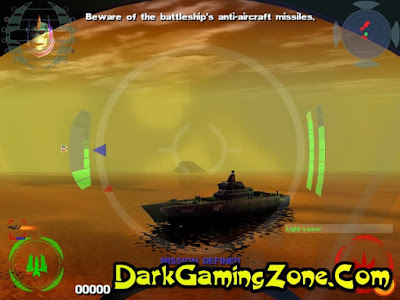 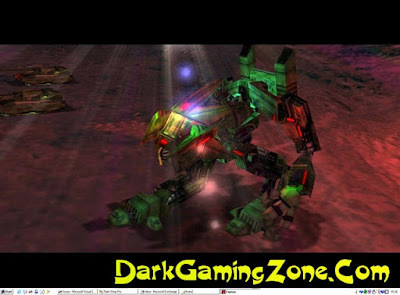 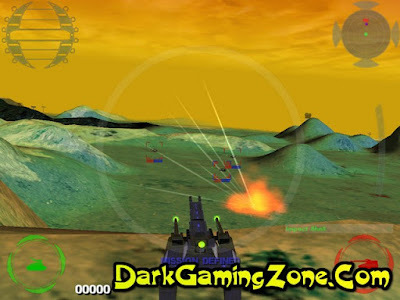 Review: Incoming Forces Game is a 2002 shooter video game developed by Rage Software and published by Hip Interactive and is the sequel to the 1998 video game Incoming. The game's plot picks up after the plot of the original game. Incoming Forces was released on September 24 2002.